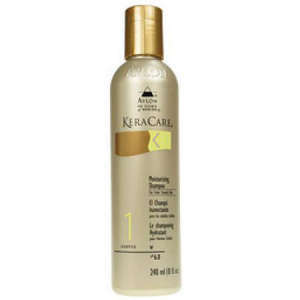 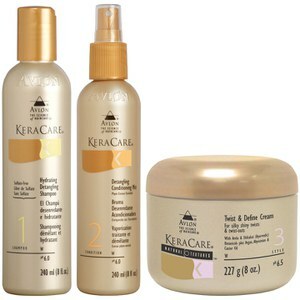 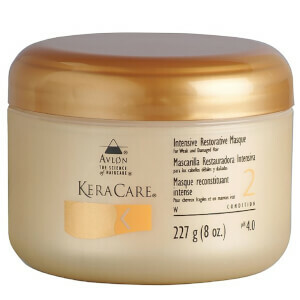 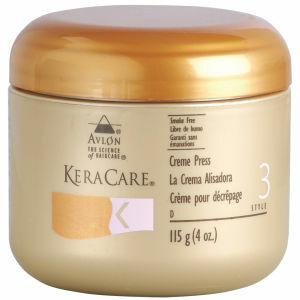 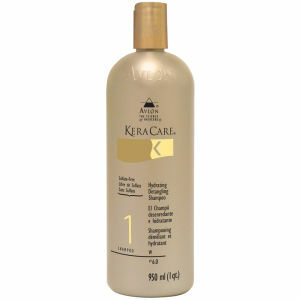 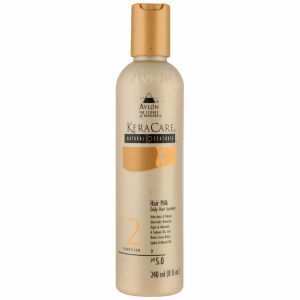 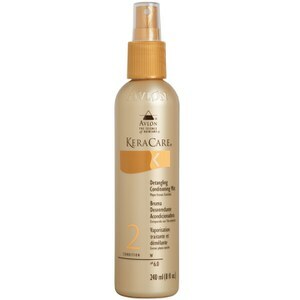 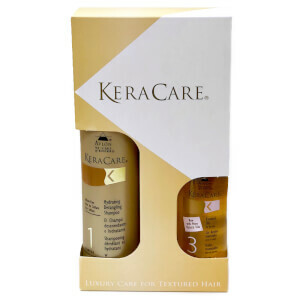 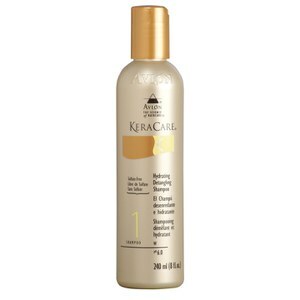 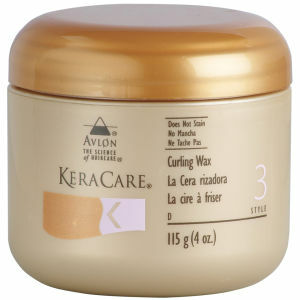 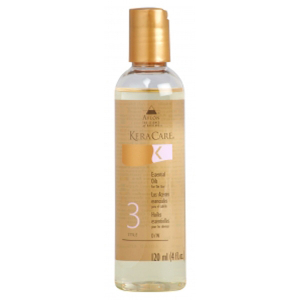 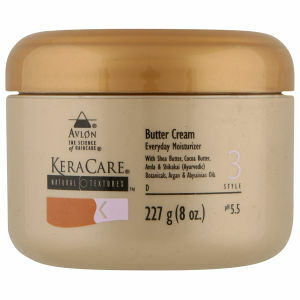 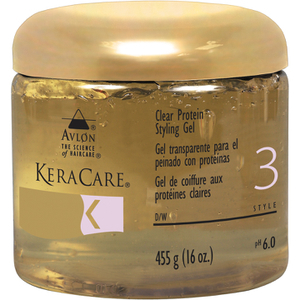 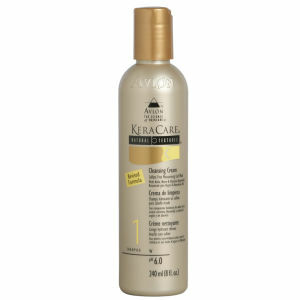 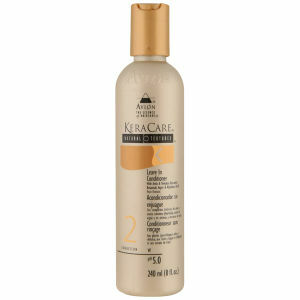 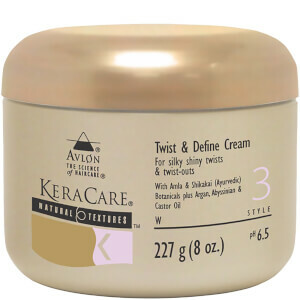 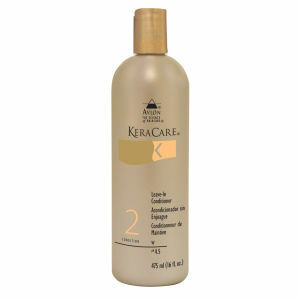 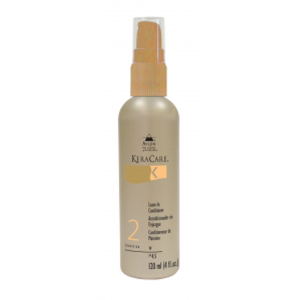 A sub-brand of Avlon, KeraCare offer premium shampoos, conditioners and styling products for all your haircare needs. 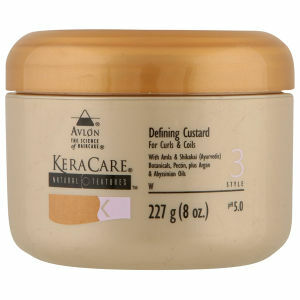 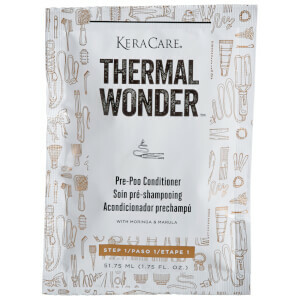 KeraCare want to help you create and maintain salon created styles, but in the comfort of your own home. 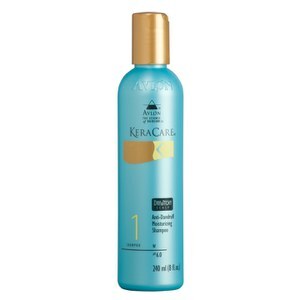 Specifically designed to detangle and soften, the Hydrating Detangling Shampoo will gently cleanse and remove excess oils. 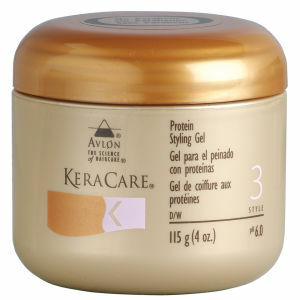 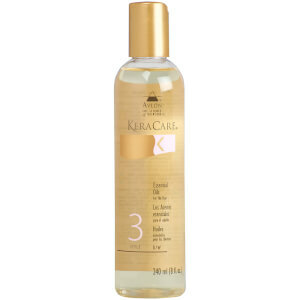 As it contains natural botanical extracts, it’s really gentle on the hair and scalp but won't over strip. 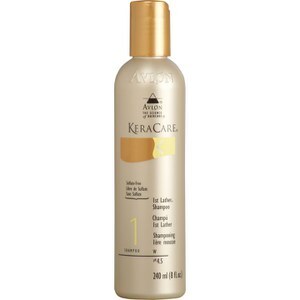 Through regular use, this shampoo will help minimize hair breakage, seal hair cuticles and will leave you with soft tangle-free hair. 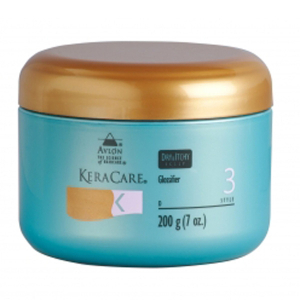 Specifically designed to improve the texture and softness of your hair, the Humecto Crème Conditioner is suitable for all hair types, especially dry and brittle hair. 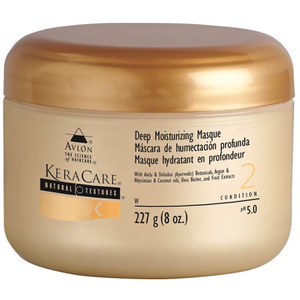 It provides the ultimate hydration and protection form breakage; leaving your hair soft and healthy. 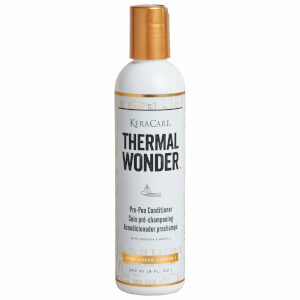 Infused with a relaxing fragrance, this conditioner will certainly soothe your senses. 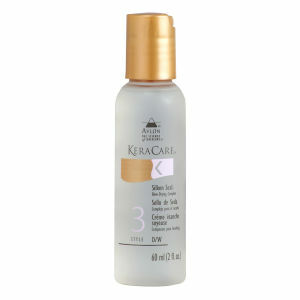 For styling, the High Sheen Glossifer is super-light in its texture and gives you that magnificent shine. 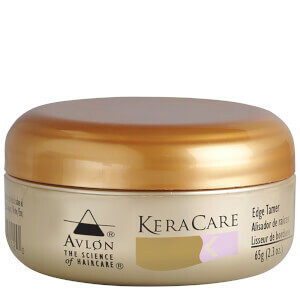 The natural lipophilic helps to seal you hair’s cuticles as well as helping to minimize breakage. 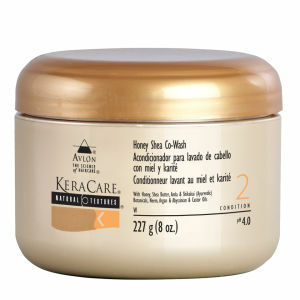 Hair will be left nourished, full of body and super shiny. 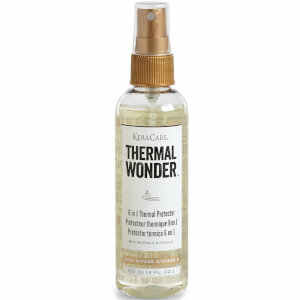 For protection against thermal damage, the Silken Seal (Blow Drying), provides you with the ultimate protection. 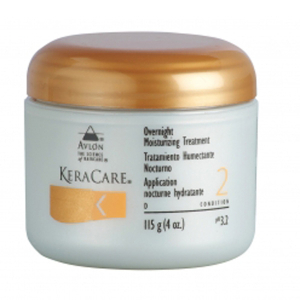 This product will help to seal the cuticle layer of your hair to prevent moisture loss. 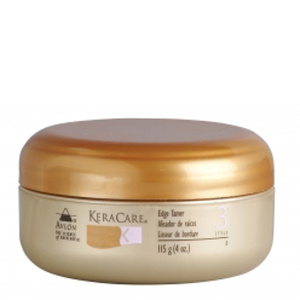 Shop the full range at Beauty Expert, with free delivery worldwide.